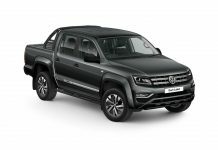 The Volkswagen Group grew its worldwide deliveries in the first three quarters of 2013 by 4.8%, handing over a total of 7.08 (January – September 2012: 6.71)* million vehicles to its customers. 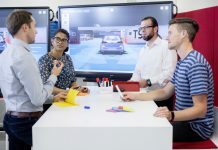 “The Volkswagen Group grew further in September, with deliveries for the first three quarters of the year topping the seven million mark for the first time. 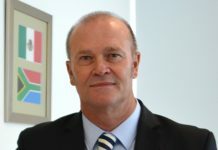 Thanks to a broad-based, international positioning and a convincing product range we were able to respond well to the continuing uncertainty in the eurozone and the challenging overall market situation – and have thus been able to win many customers for our attractive models,” said Christian Klingler, Member of the Board of Management for Sales at Volkswagen Group. Locally, Volkswagen Group South Africa sold 87 038 (81 353 in January to September 2012:+6.5%) vehicles in the first nine months of 2013. 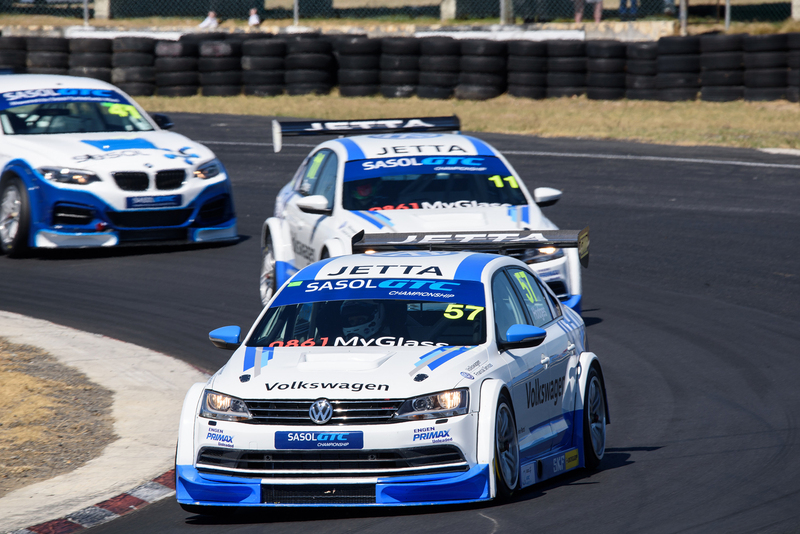 The performance gives Volkswagen Group South Africa 17.8% market share in the total vehicle market in South Africa. Volkswagen’s sales growth of 6.9% outperformed the local total vehicle market growth of 5% by nearly 2% in the first three quarters of the year. 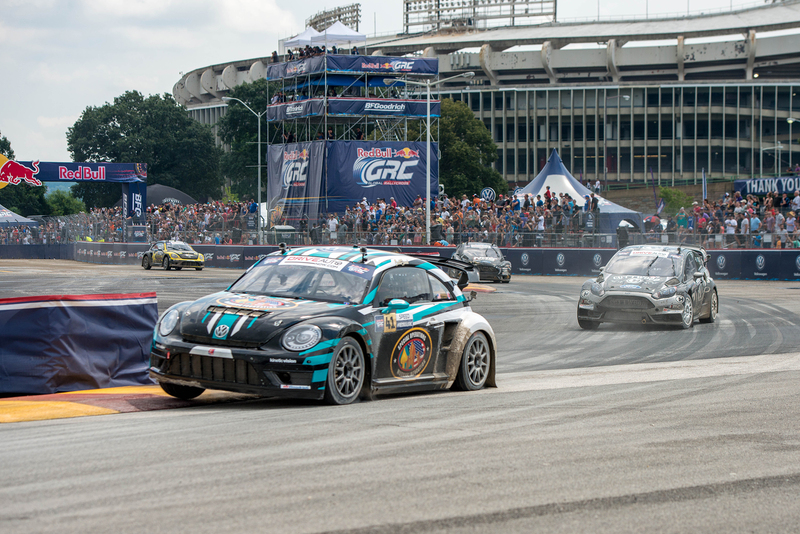 In the passenger car market, Volkswagen Group South Africa is still the market leader with 23.5% market share. The Volkswagen Passenger Cars brand delivered 4.36 (4.21: +3.6%) million vehicles to customers worldwide from January to September. 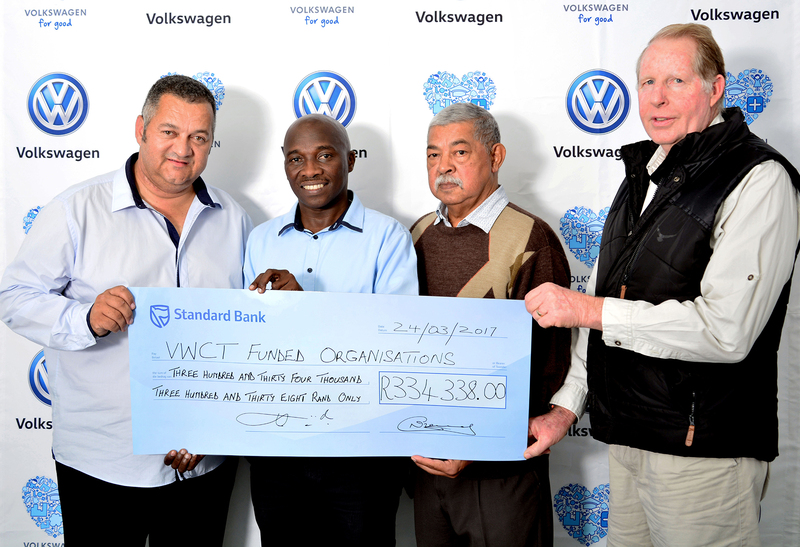 In South Africa, the Volkswagen Passenger Brand sold 65 360 units (61 579:+6.1%). 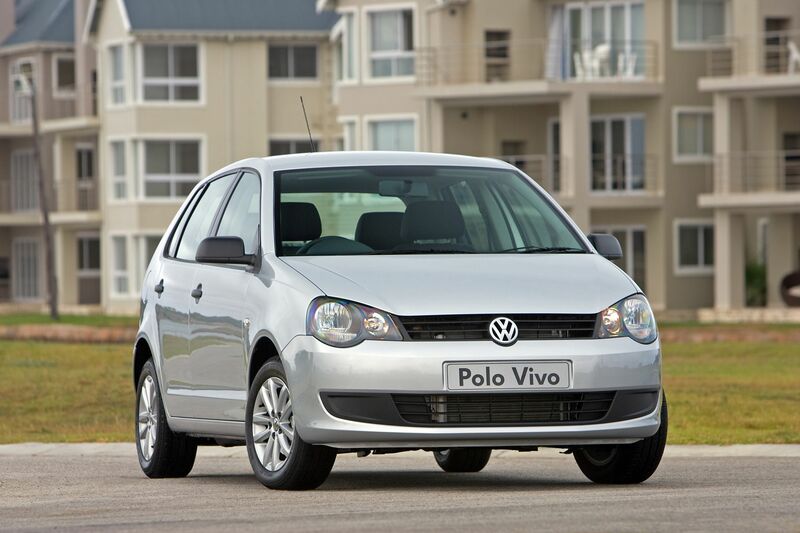 Polo Vivo, the best-selling passenger model in South Africa in 2013, delivered 27 149 units, whilst Polo sold 22 071 units. Audi delivered 1.18 (1.10) million vehicles worldwide in the first three quarters of 2013, an increase of 7.6 %. 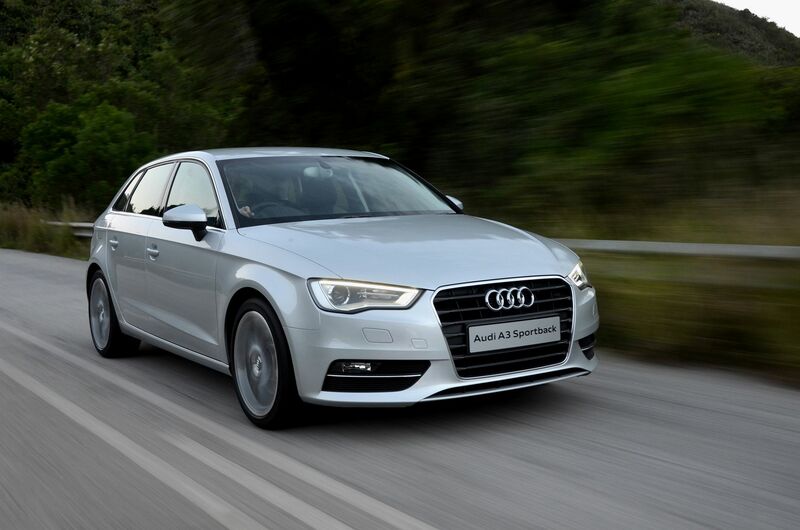 Audi South Africa reported total sales of 14 938 units (12 538: +19.1%) from January to September 2013. Audi’s market share in the premium segment grew to 22.9% (20.4% in 2012). The top selling models were A4 (5 065), A3 (2 565) and Q5 (1 464). Volkswagen Commercial Vehicles continued to record stable progress in the first nine months of year with deliveries running at 406,600 (409,300; -0.7%) units. Locally, sales of the Volkswagen Commercial Vehicles’ models (light amd medium commercial vehicles) slowed down by 6.9% to 6 740 units (7 236 in 2012). 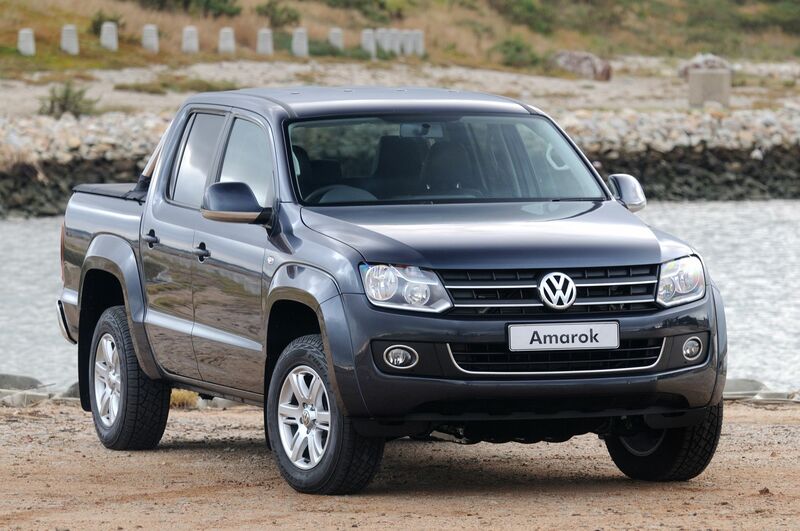 The top sellers were Amarok with 3 793 units and Caddy with 1611 units.